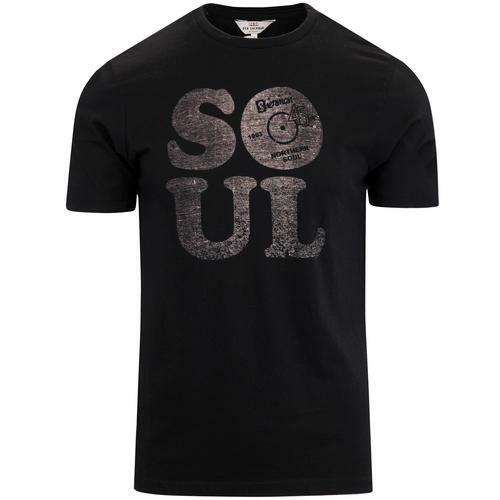 Lyle & Scott men's retro feeder stripe crew neck t-shirt in true black. The classic retro ringer collar perfectly compliments the vintage textured feeder stripe design on this Lyle & Scott mens t-shirt. 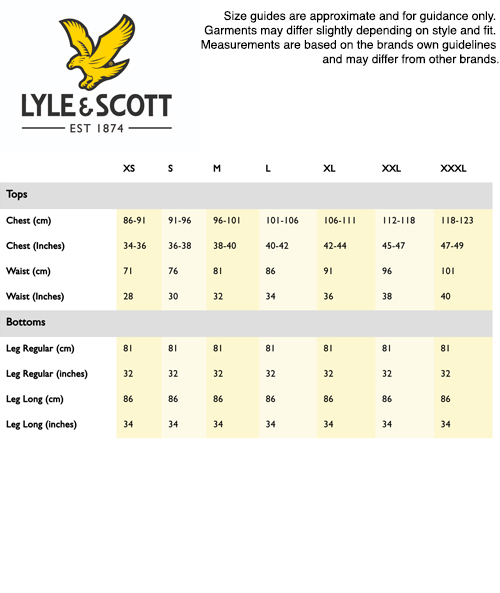 Expertly finished with the Lyle & Scott Golden Eagle chest emblem. A casual mod tee that will team up perfectly with denim jeans and parka jackets to create an easy retro look. What is a Feeder Stripe? A feeder stripe is a pattern where 2-3 colours are utilised within the design and where the stripe pattern length is generally less than 2 inches in width. This 2 or 3 colour stripe pattern is then repeated throughout the garment. 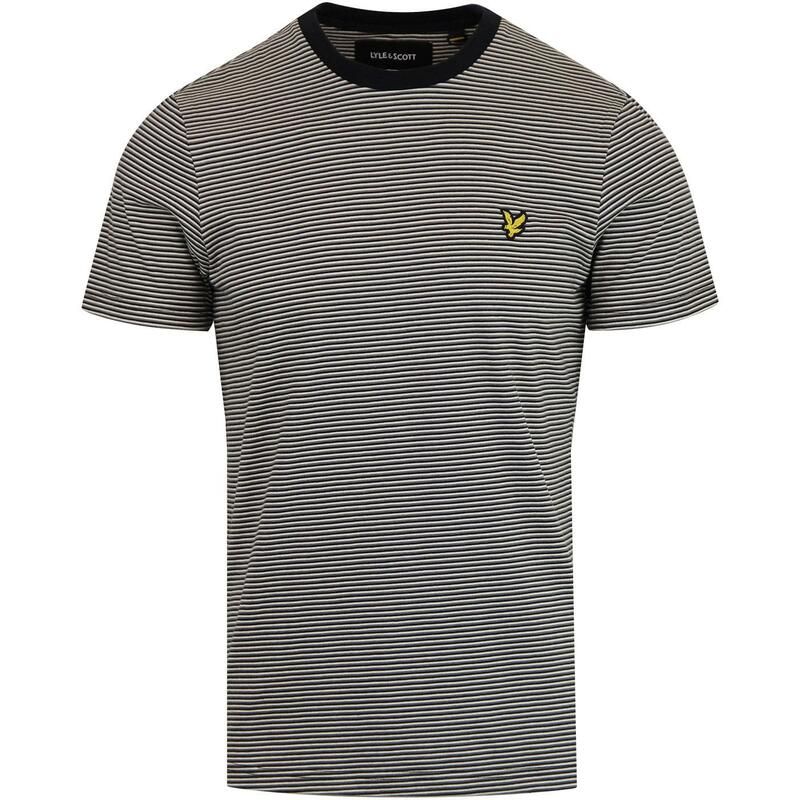 Lyle & Scott men's retro feeder stripe t-shirt in true black. Black ringer crew neck collar. Three colour feeder stripe design. 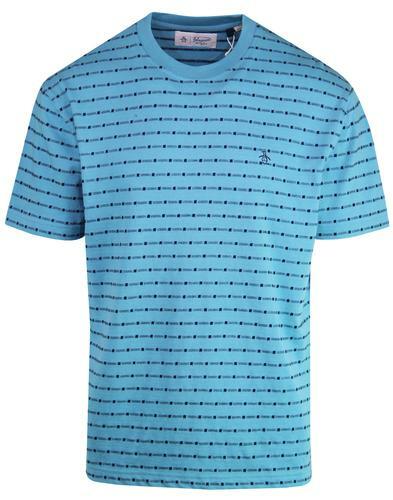 SKU: TS726VB Feeder Stripe T-shirt.